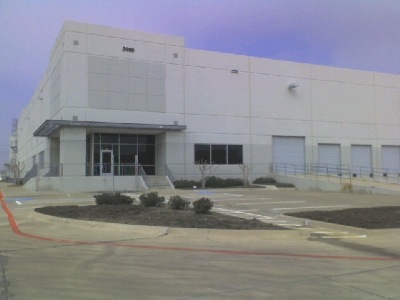 CEVA Logistics is a 108,000 sqft warehouse with 2,800 sqft of office space in Arlington, TX. FPF Construction, Inc. installed 250 tons of HVAC in the warehouse along with a new 1200 amp service that is backed-up by the new generator. 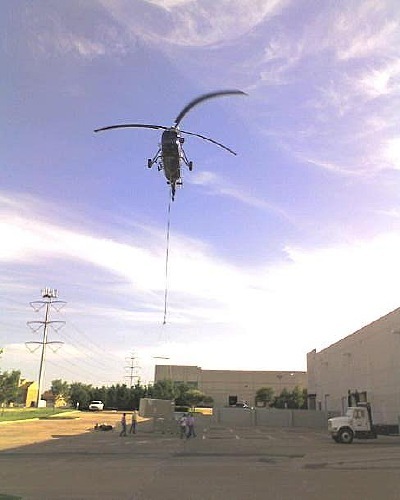 This complex will has all new high bay lights, new office, and a new "In-Rack" sprinkler system. HVAC pick up of a 25 ton unit. 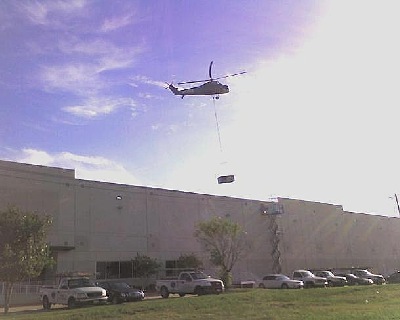 Placing of the 10 units on the roof took 10 minutes. Electrical service upgrade took 1 week. 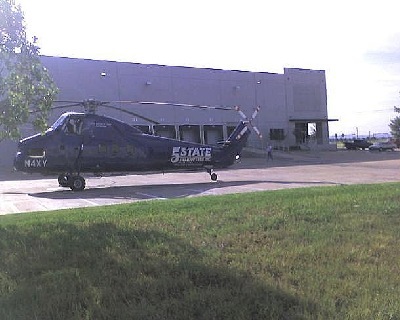 All units on the roof - on time and in budget. 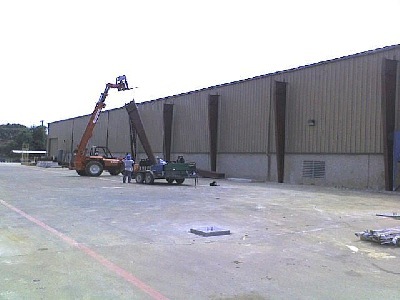 Glidepath is a 20,000 square foot building expansion in Grand Prairie, TX. The new expansion will have new high-bay lighting and electrical service upgrade. 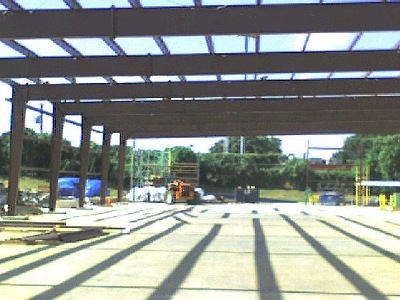 The new Pre-engineered Building going up. 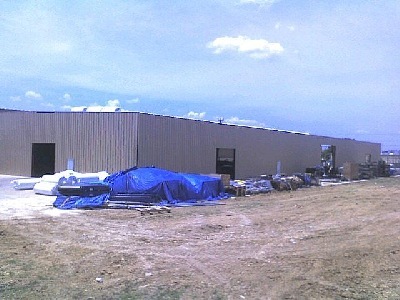 The new expansion with the side walls on and the new roof being installed.